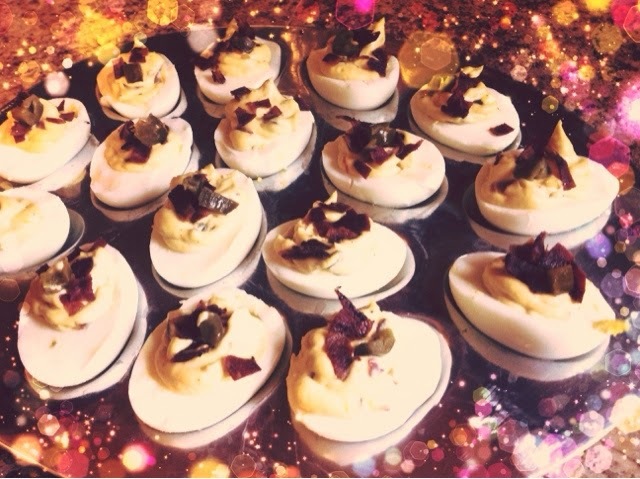 Art With Mr. E: Jalapeño Bacon Deviled Eggs! This is how I like to decorate Easter Eggs!! !